Chaos Created worked on the web site for Uniross, a global company specialising in batteries (in particular, rechargeable batteries). 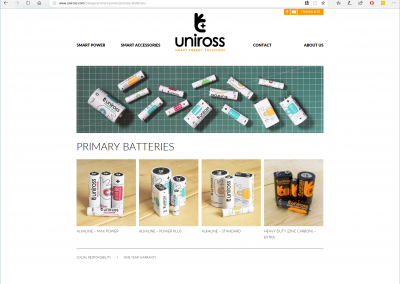 The site went live in 2012 in both English and French. 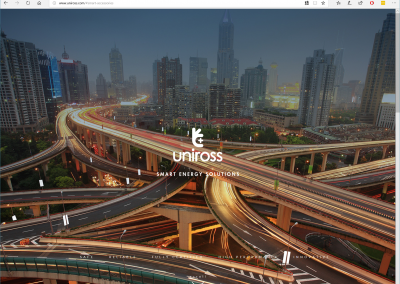 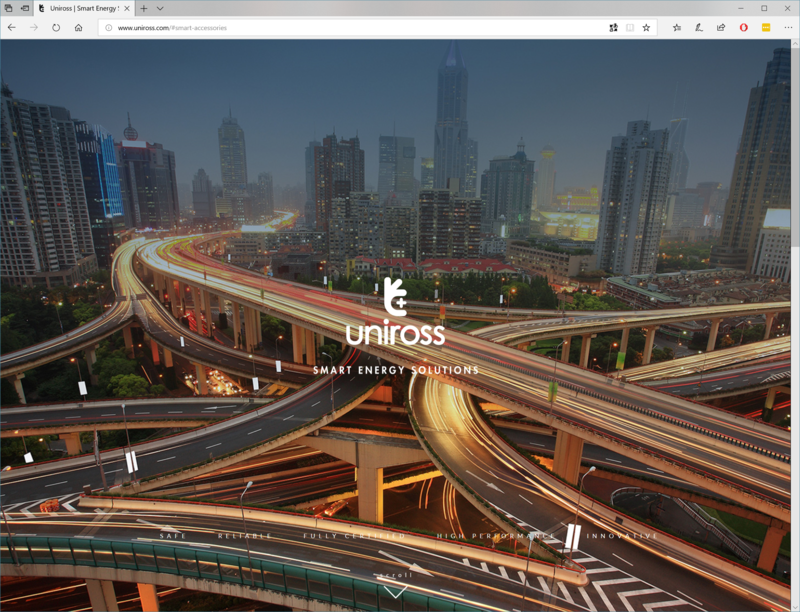 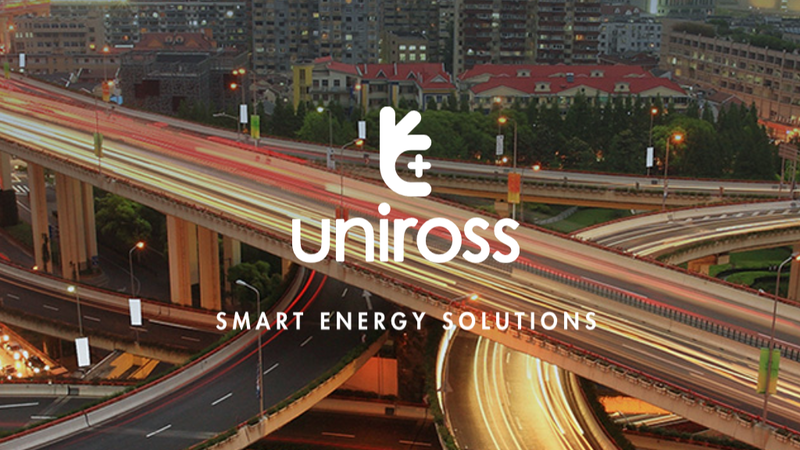 We worked closely with Uniross’ design team to bring their brand new global identity to the web.